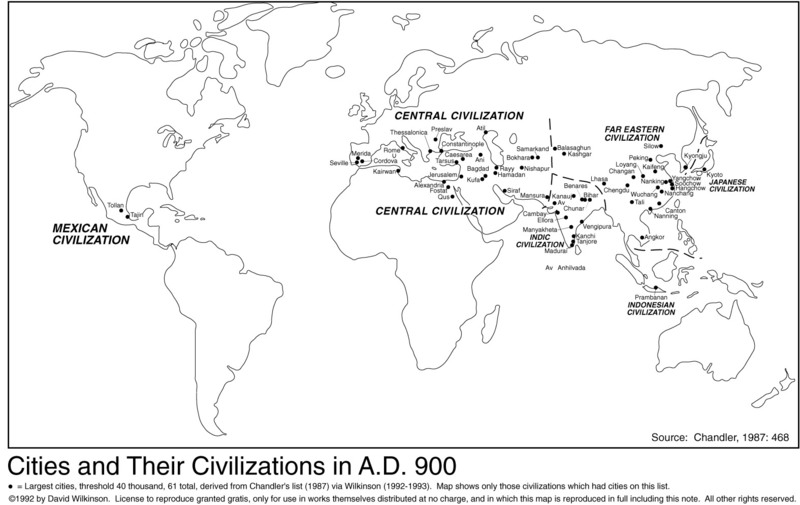 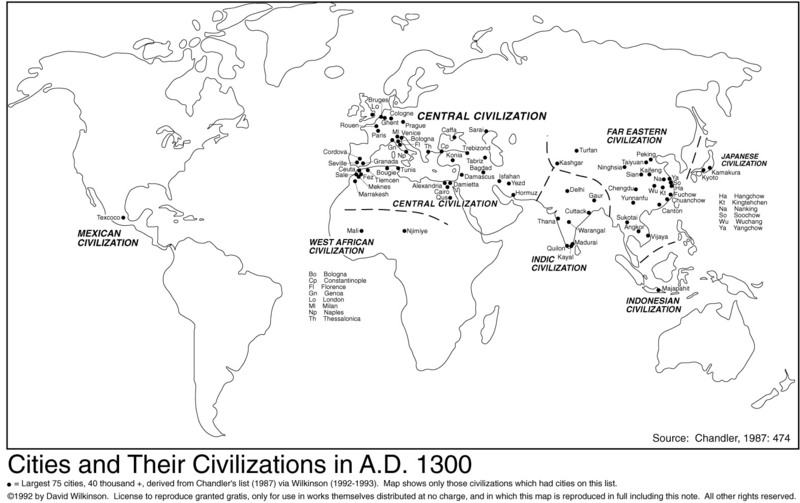 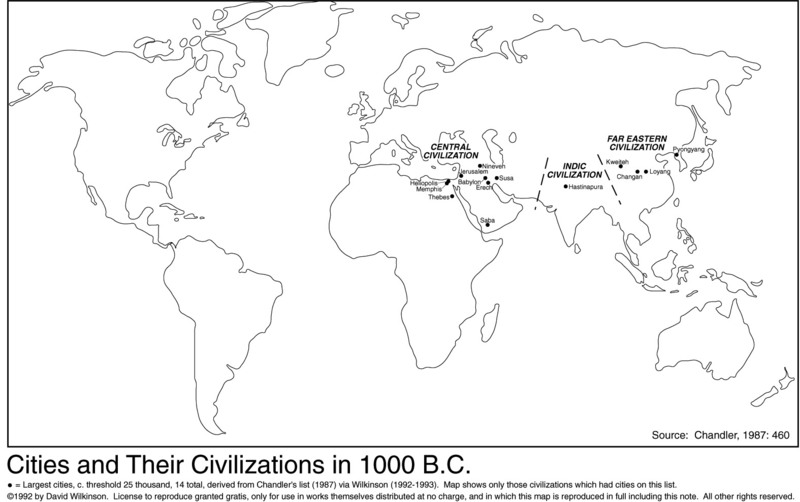 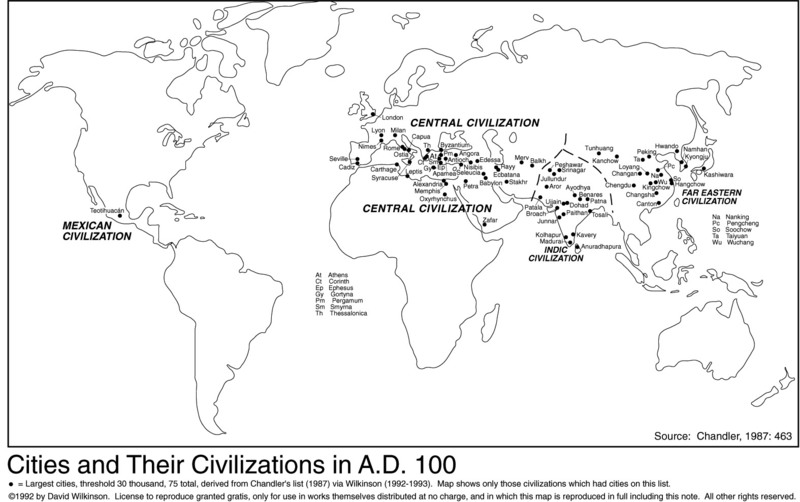 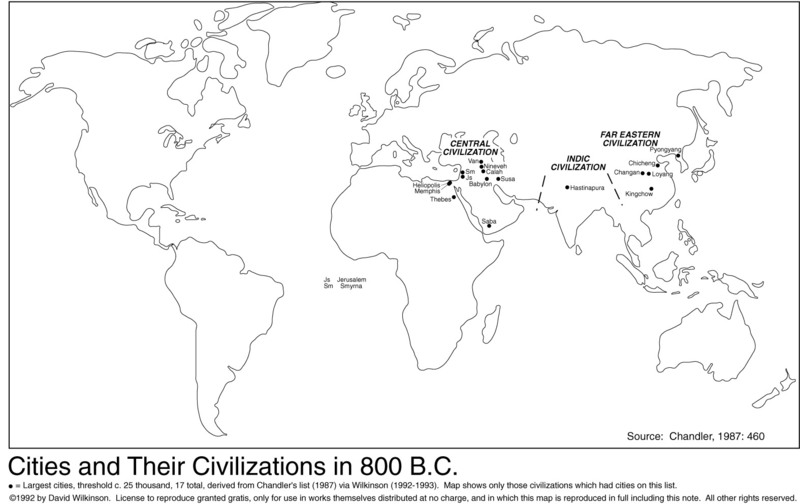 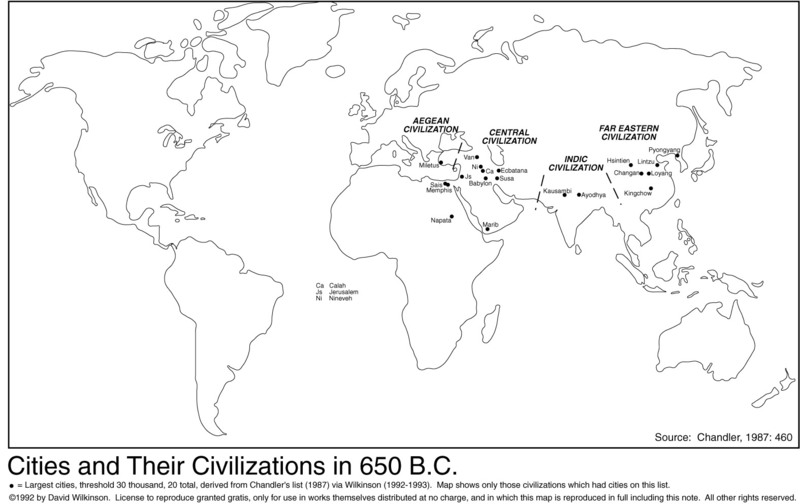 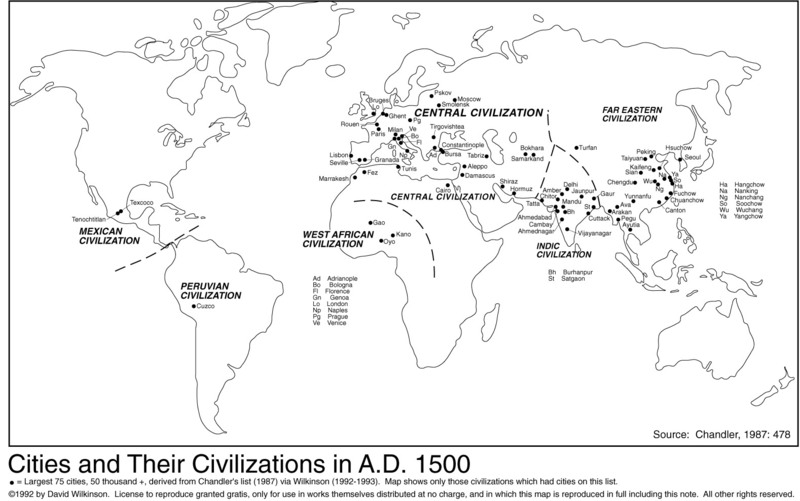 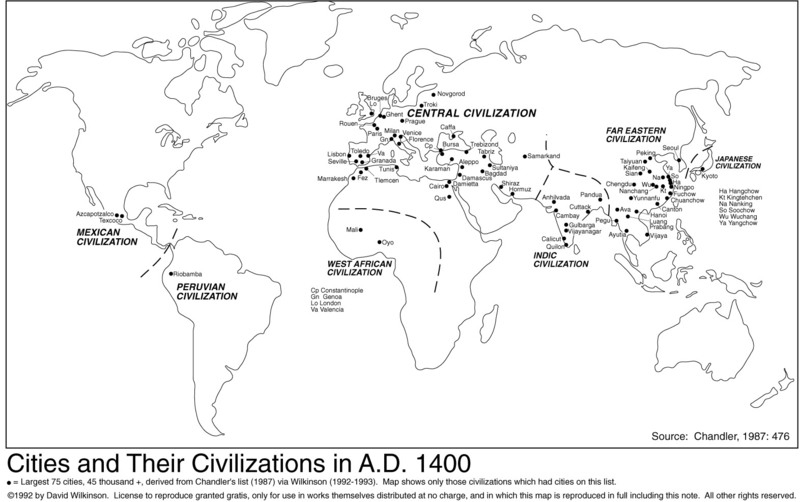 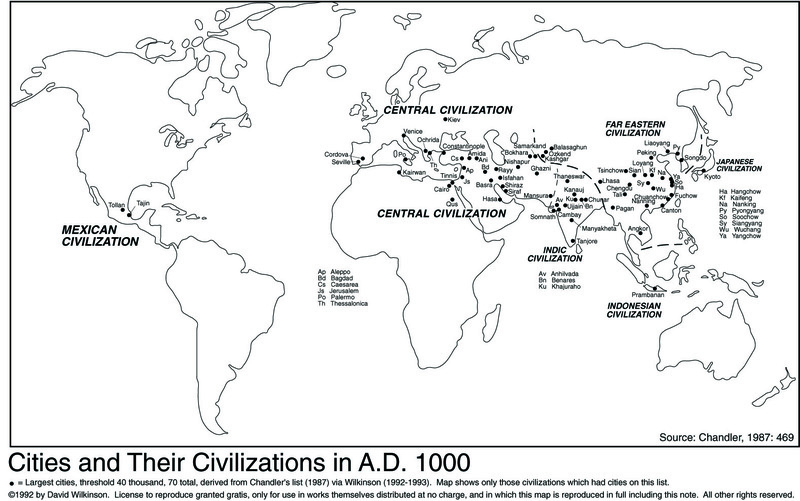 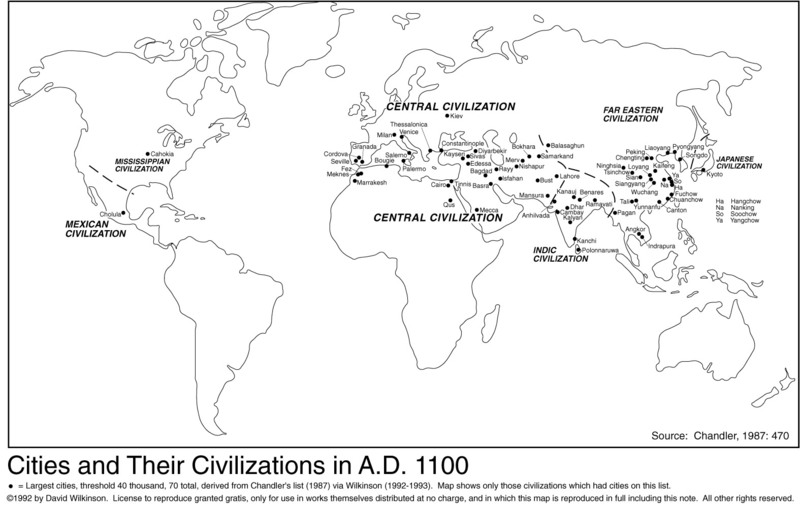 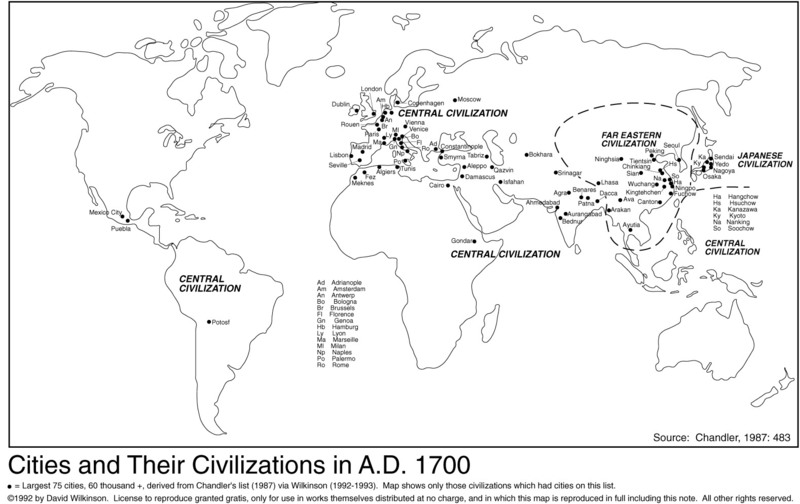 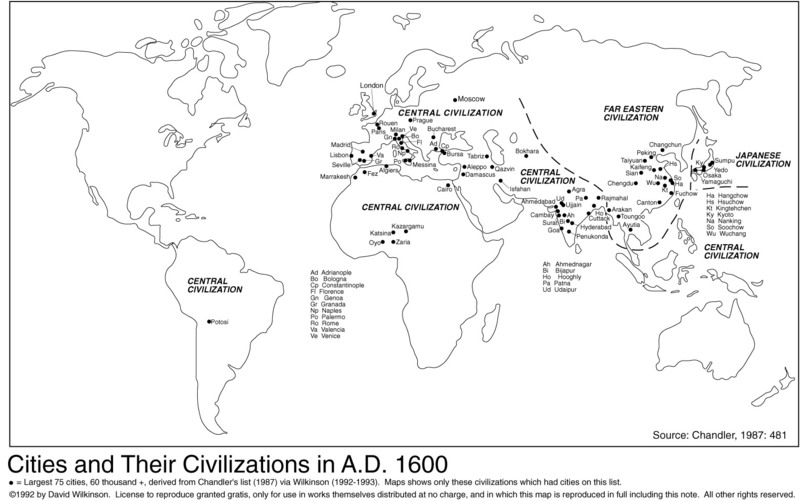 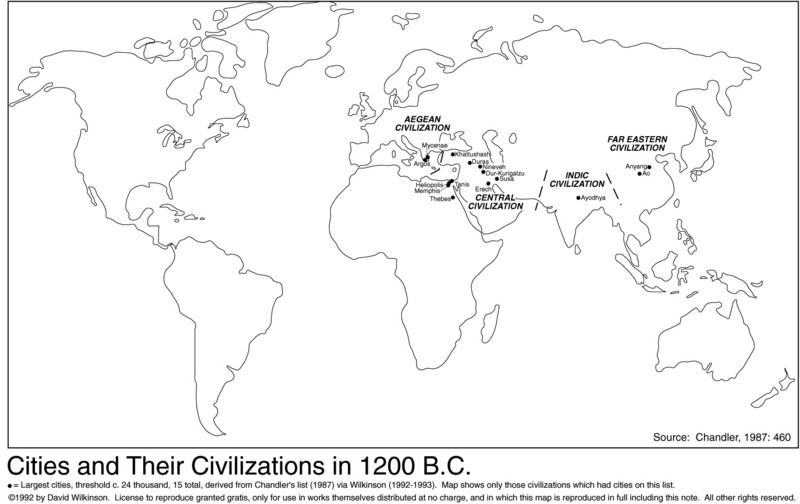 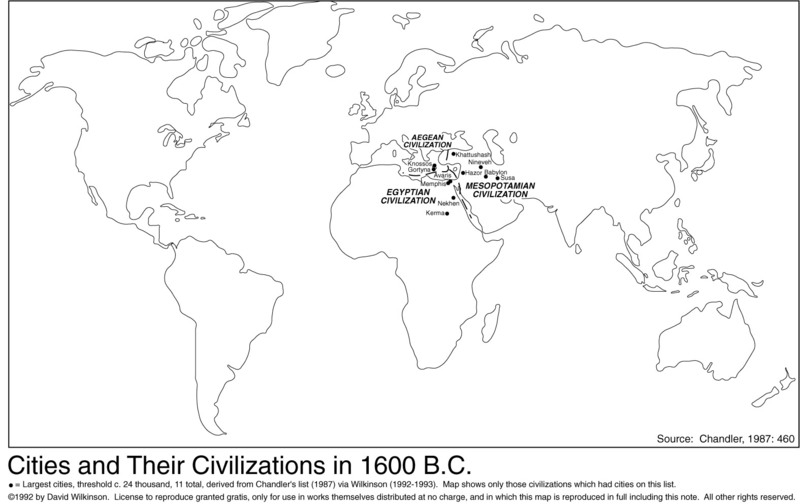 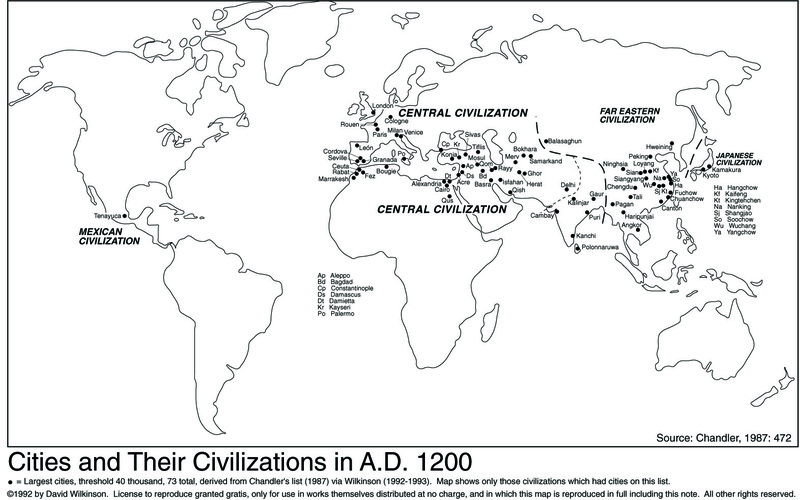 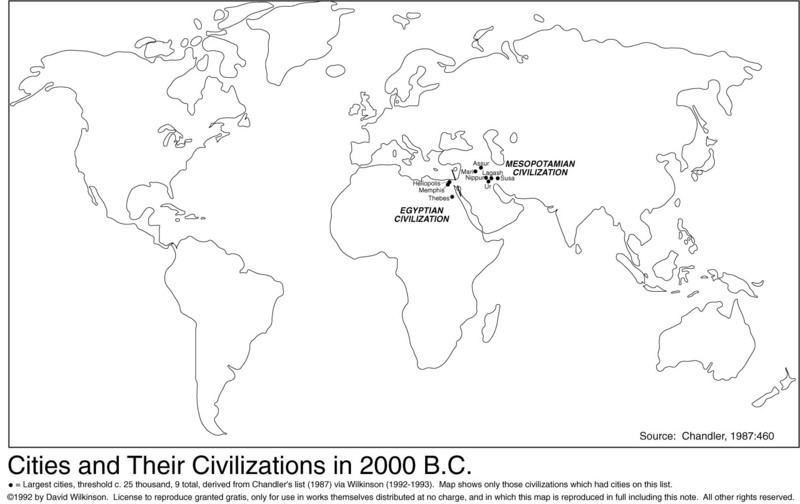 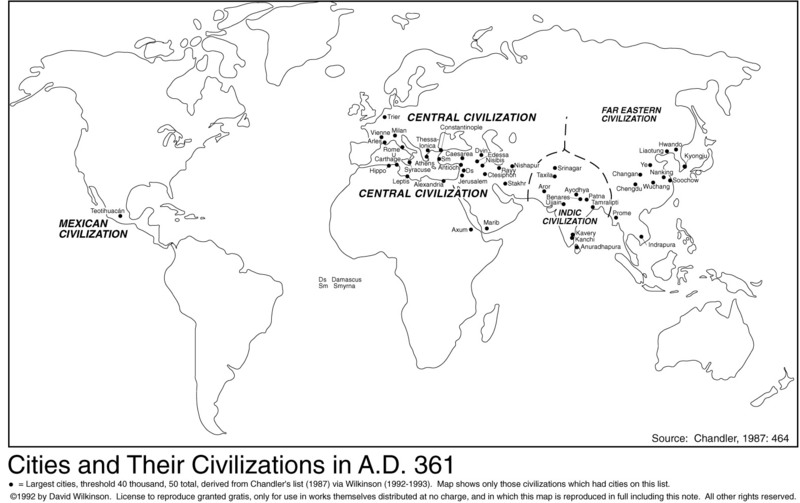 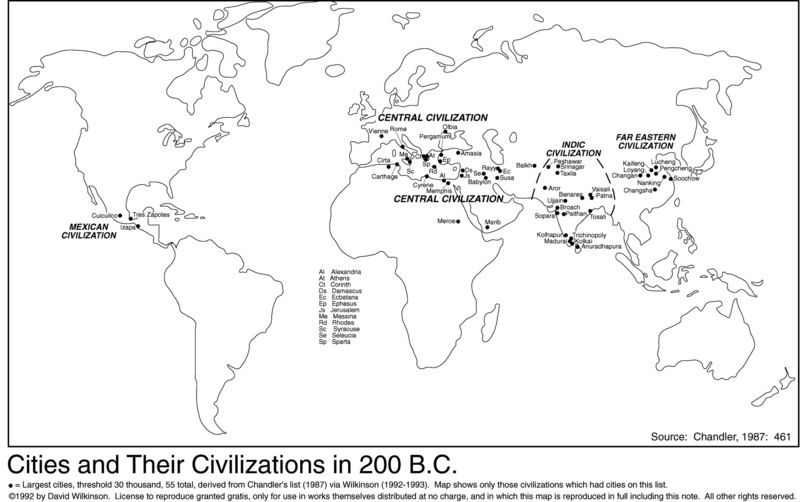 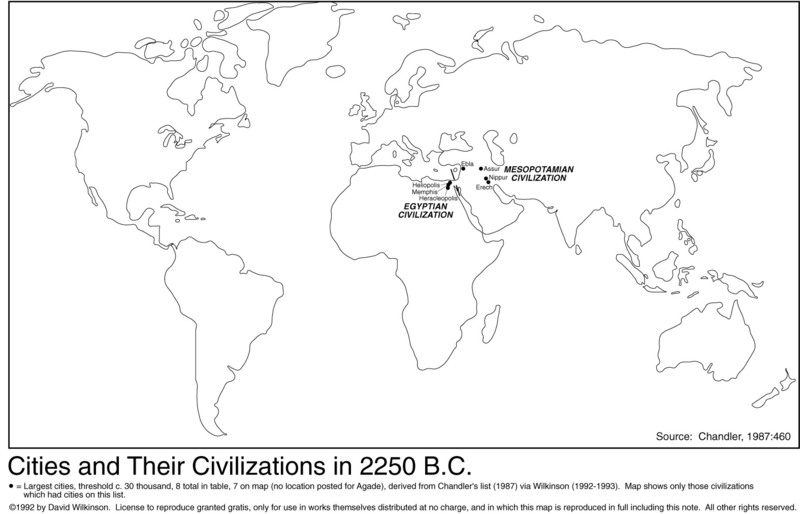 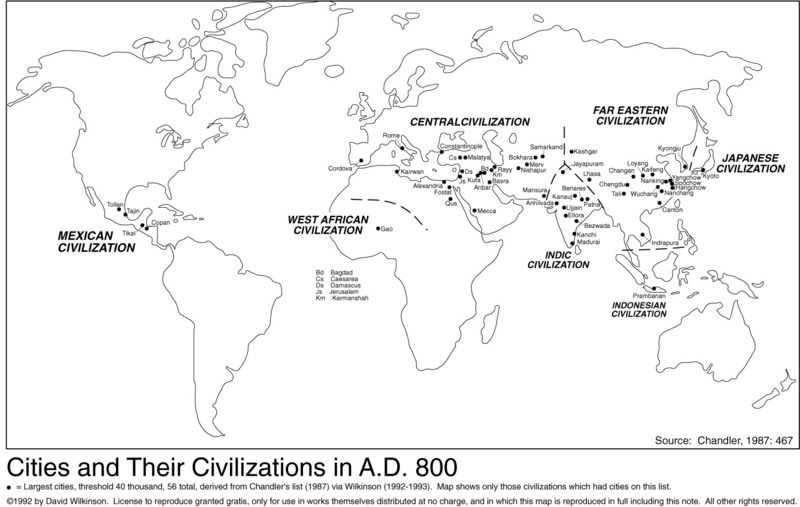 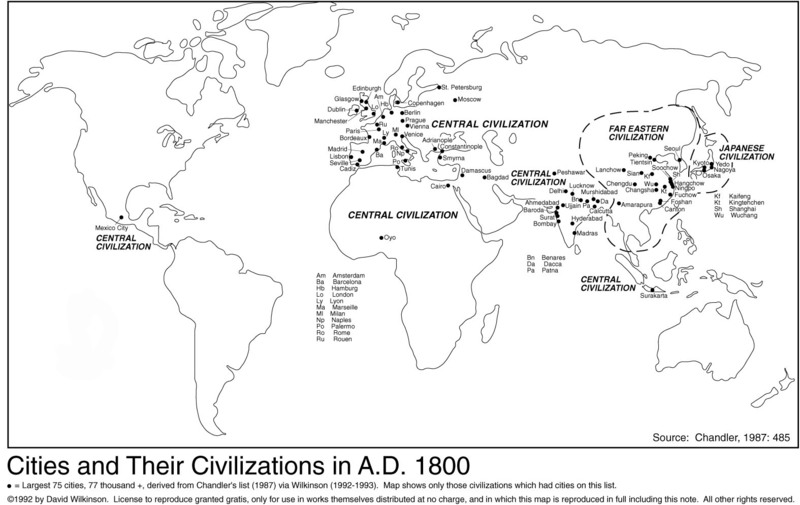 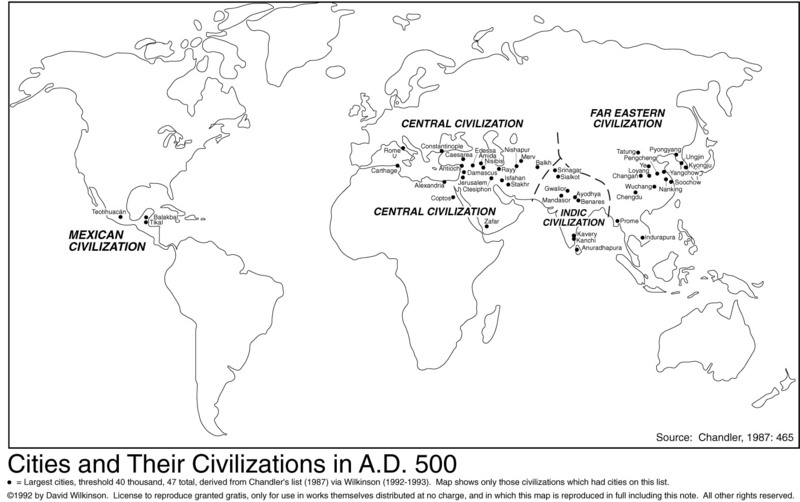 Wilkinson, David 1992a "Decline phases in civilizations, regions and oikumenes." 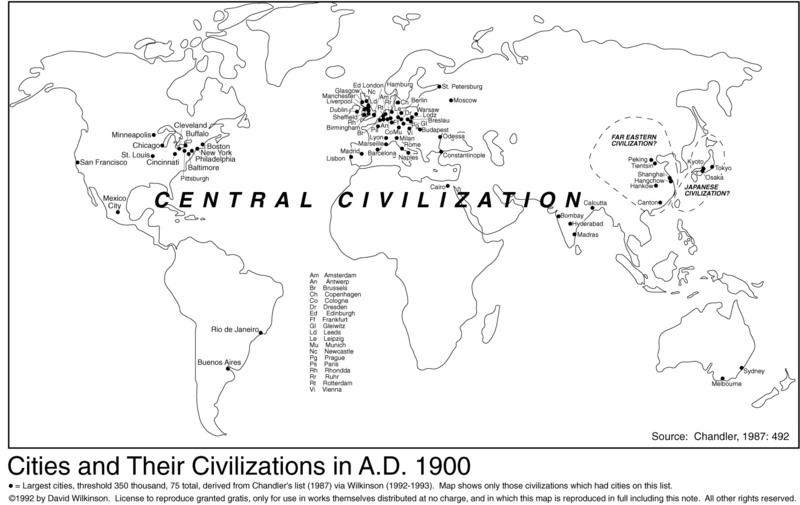 A paper presented at the annual meetings of the International Studies Association, Atlanta, GA. April 1-4. 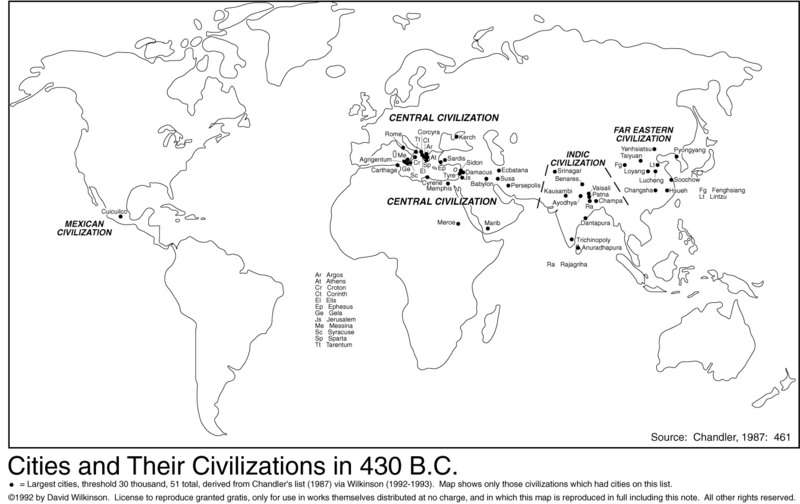 Wilkinson, David 1992b "Cities, civilizations and oikumenes: I." 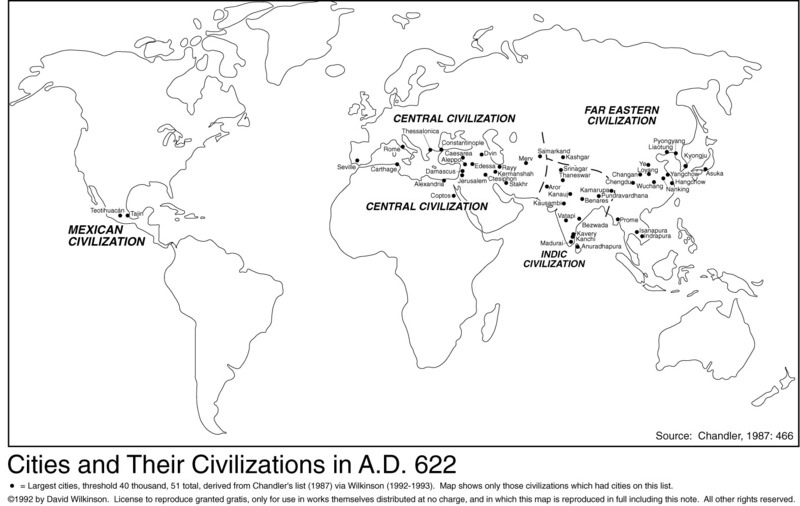 Comparative Civilizations Review 27:51-87 (Fall).